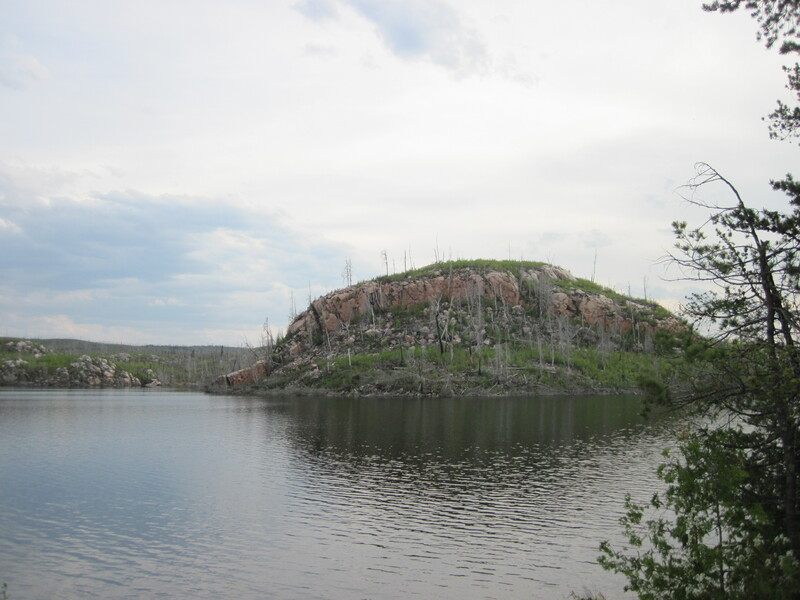 The Red Rock Loop is an easy weekend adventure that takes you on some of the larger lakes in the area. 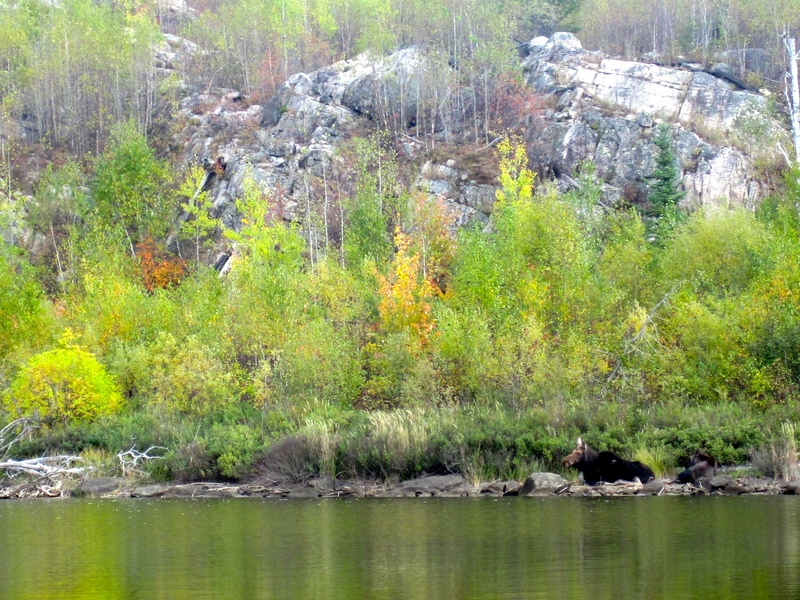 The fishing is excellent on all of the lakes, with all four of the major sport species present. 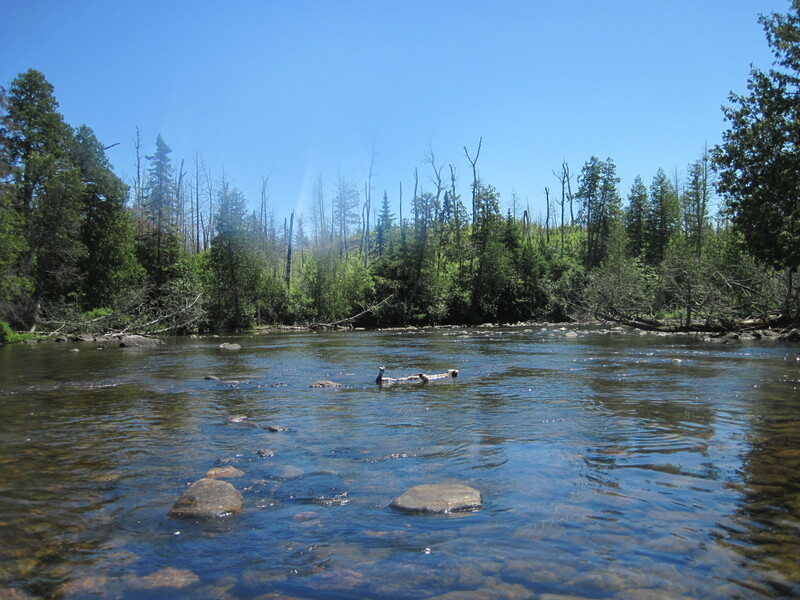 While there are only three portages on this trip, there is a lot of paddling to be done! 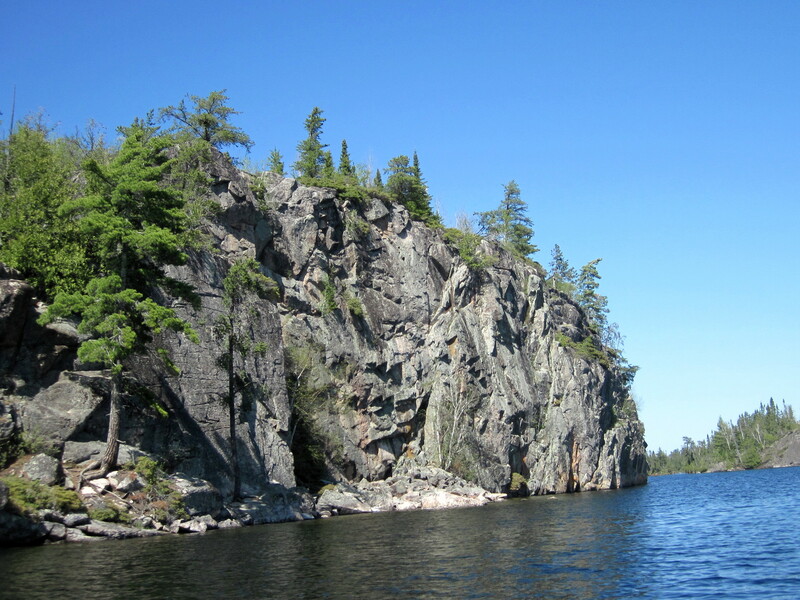 There is an optional tow drop off/pick up point on the Red Rock portage from Saganaga Lake for those who wish to shorten the trip and avoid paddling on this large, motorized lake. 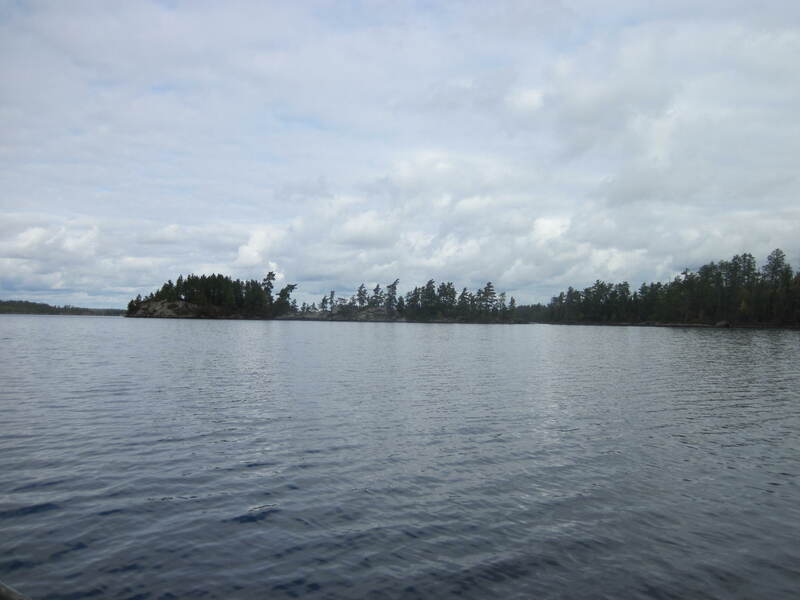 Portage 10 rods into Saganaga Lake – Once on Saganaga your group can paddle back to the public landing or Tuscarora can pick your group up in our tow boats which can save up to six hours of paddling. Questions or comments on this route? Leave us a note!